We have specialized in Brick work, masonry repairs and masonry restoration for years. From chimney cleaning, chimney repair, brick patio construction and tuck pointing, Brick Repair llc is a leading Michigan masonry contractor. In the masonry construction industry We don’t cut corners WE BUILD THEM!. 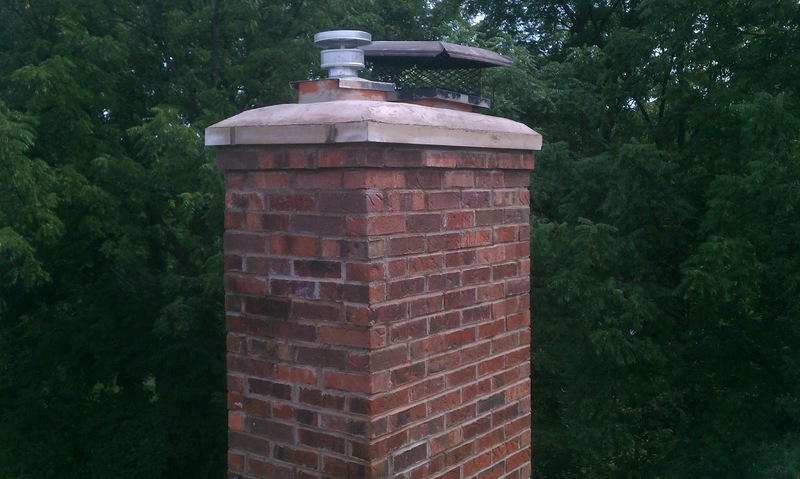 Call today for your FREE estimate We can restore your chimney to its original condition adding years of life and beauty. We are specialized in masonry repair and restoration. Use us for any brick and mortar paver projects. We are experts at removing one brick or an entire section of wall without causing any structural strain or damage. 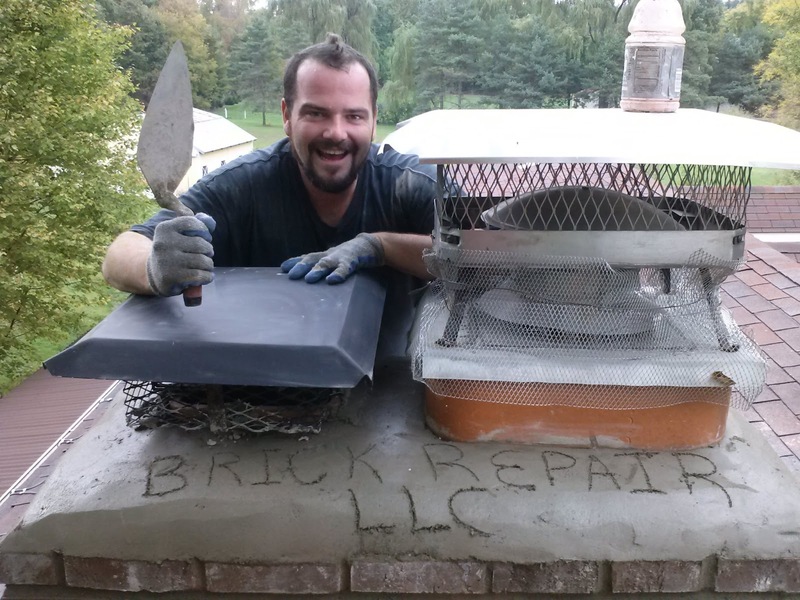 Chimney repair at it best, Brick Repair llc we strive to provide excellent customer service. The skilled masons that we provide are experts at matching brick and mortar color.